Have Three Times the Fun!. 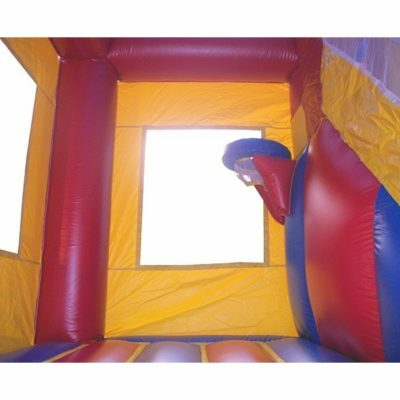 This awesome castle inflatable has it all! Bounce around, play basketball inside, and there is even a slide! 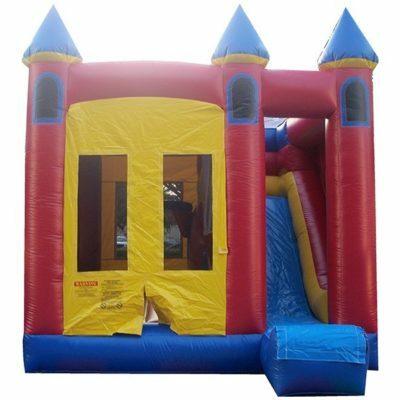 Perfect for Gladiator, King, and Princess Parties! 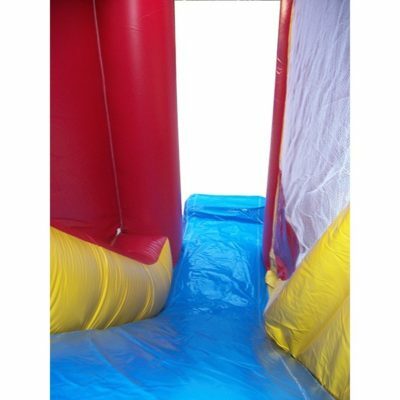 Great for all ages and tons of fun for any event!